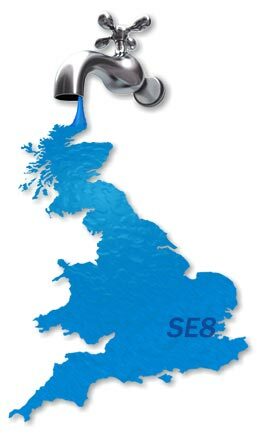 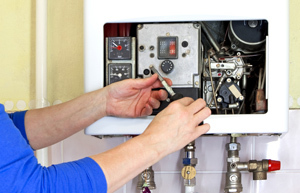 Boiler repair in SE8 is carried out by a fully qualified engineer and we highly recommend servicing your boiler annually as per manufacturer’s warranty requirements. 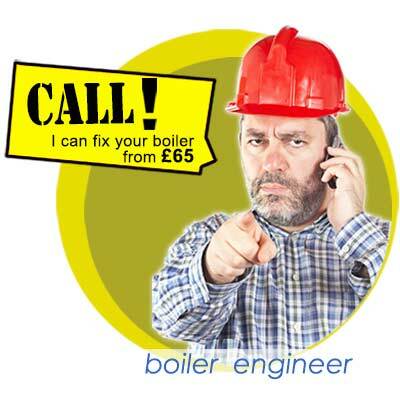 This service is only available to boilers working in a “problem-free” condition. 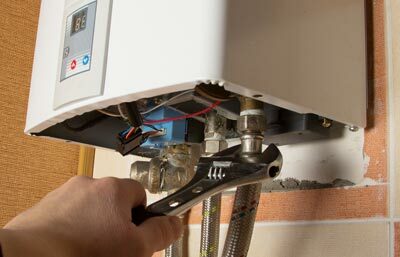 Thames Plumbers Ltd. is a registered installer / CORGI giving you invaluable advice on the type of boiler you need for your property. 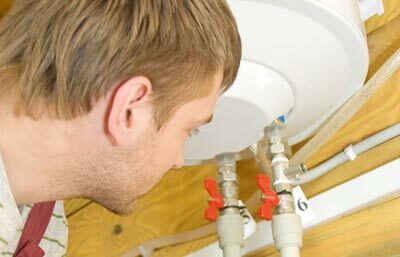 Most importantly of all is our guarantee of best service. 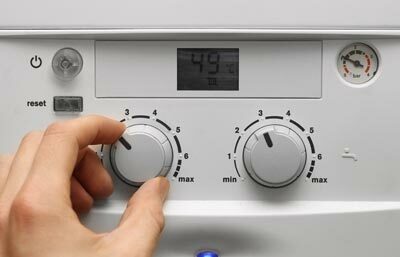 If you have any problems with your Combi boiler or heat only system in the area of Deptford, any issues from noise and low performance up to changing the whole system and power flushing the radiators, Our team is the best to perform this task for the lowest rates in the market. 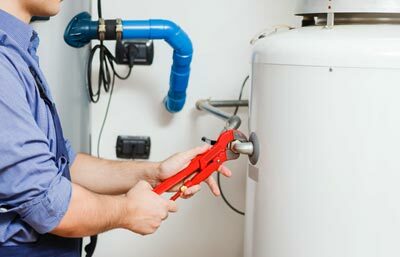 For boiler repairs we handle most of the brands in the market of Deptford, If your boiler is quite old and the venting is loose or not properly conected, this can release carbon monoxide which can be dangerous, we can check all venting system from your boiler in order to make it safe. 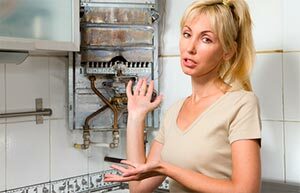 The enginners will take a look in your combi boiler, hot water cylinder or heat only boiler and let you know what is the problem and how it would be fix for the best price. 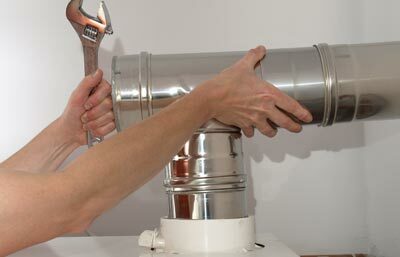 Repairing your boiler in Evelyn can be as quick as you set up an appointment with us. 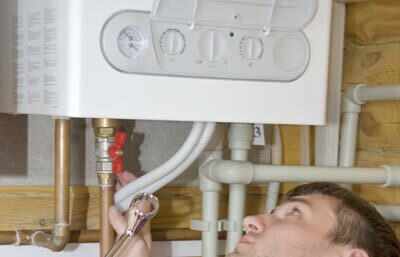 Stop worring about any Leaks in the pipes and make sure your boiler is instaled propely and is certificated by a Gas Safe Engineer.